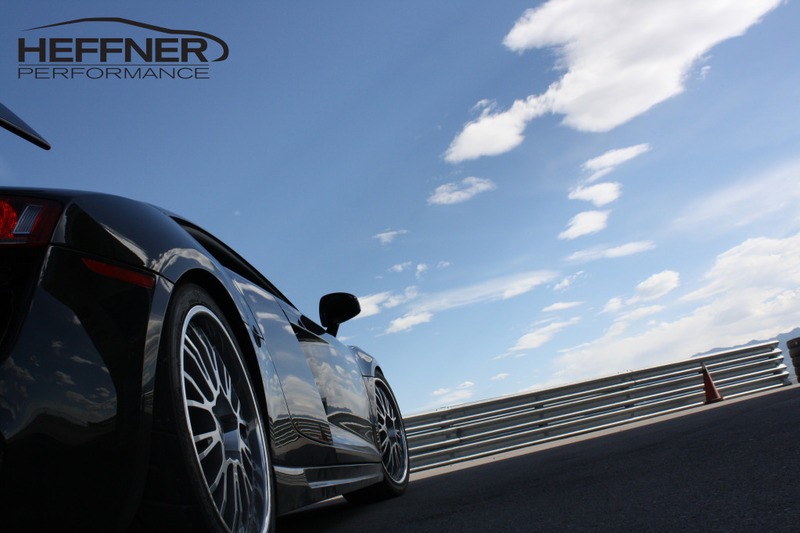 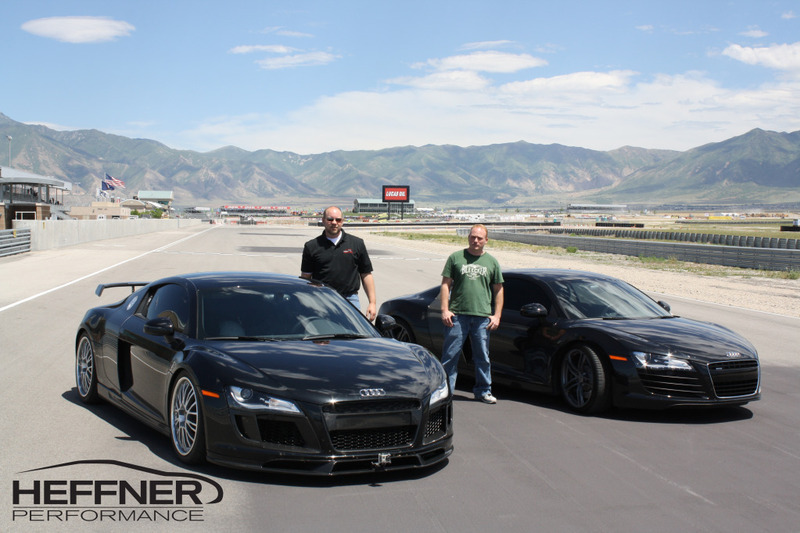 Heffner Performance was recently at Miller Motorsports Park to build and test one truly amazing twin turbo Audi R8. 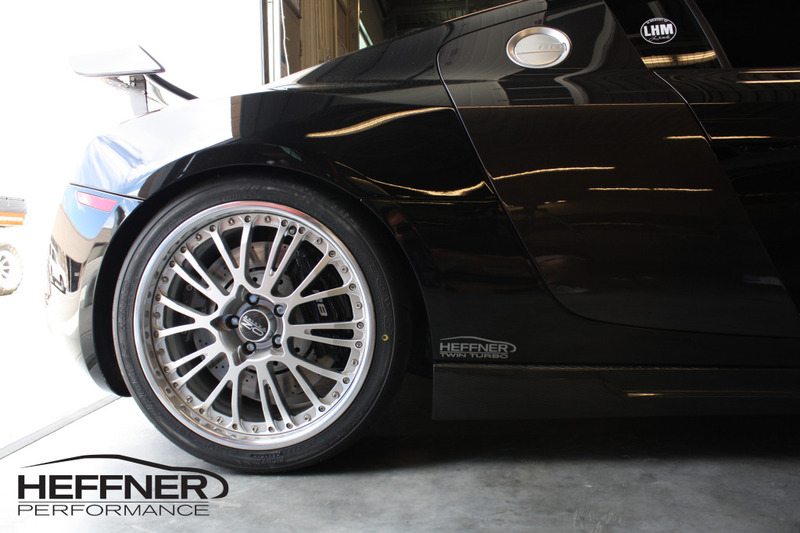 Heffner's latest R8 creation boasts a Heffner Twin Turbo kit, PPI carbon fiber body kit, upgraded KW suspension (KW coil springs, KW adjustable spring perches and lift system), upgraded brakes and a set of OZ 3-piece wheels. 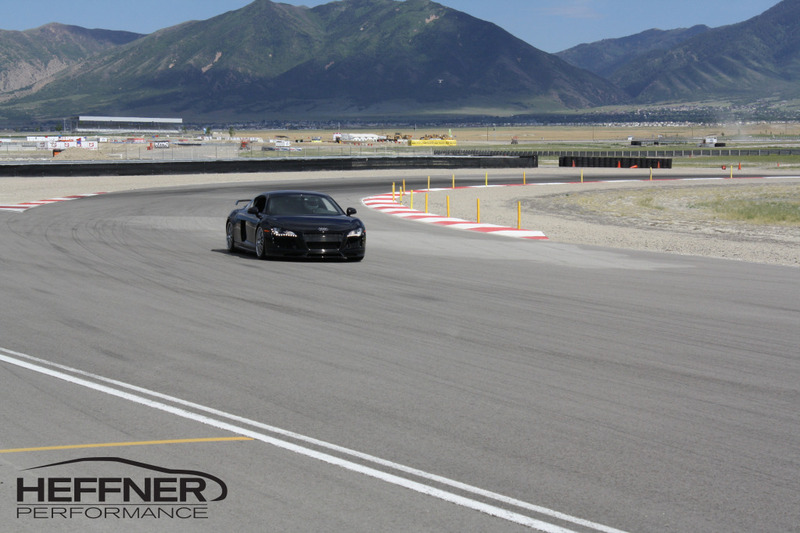 Of course, the project would not be complete without a few laps around MMP.